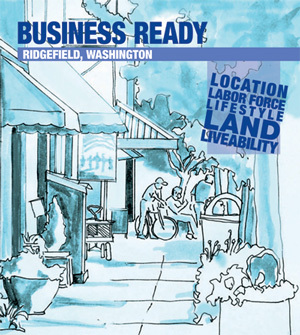 Building Division - The City of Ridgefield, Washington | Forward Thinking. Rooted in Tradition. 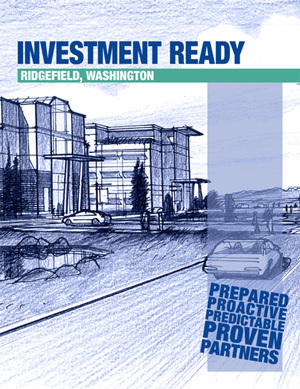 The Building Division serves Ridgefield’s residents and business community by ensuring that all buildings in the City are safe. We do this by reviewing preliminary drawings for code compliance and verifying quality of work during construction. Building permits are required for almost all construction related work. This includes plumbing, mechanical, electrical, structural work and even demolition. If you need more detailed information, you can view the specifics of the local ordinances in the City of Ridgefield Municipal Code. For additional permitting information visit the Permit Center.